Melissa will be one of the best decisions you make when planning the most important day of your life. I promise! Dan & I would like to thank Mel for capturing the special moments on our day.. Ones we didn't even know existed.. We feel so lucky to have secured Mel, she has such a friendly & relxed nature and this reflected on us and our bridal party.. Thank you for making our day such an enjoyable one..
Mel is an amazing photographer! From the moment we met her she was warm and made us feel comfortable, we knew she was the photographer for us. After the wedding day we realised the importance of having a great photographer, the day goes by so quickly and it's hard to take everything in. Mel's photos helped bring back special moments from the day and night, and even helped create new memories of things we missed. Mel went above and beyond what we expected from her, when things were getting a little hectic, Mel remained calm and professional. Even when time was running short and I was struggling to get dressed, and was more than a little flustered, Mel helped me in my dress and put in my veil! She made the bridal party photos fun, joining in with the banter and she knew our venue so well that getting the right shots were a breeze for her. From David and I, we want to thank you again for being a part of our special day, the photos are beautiful and we will definitely cherish them for years to come! Oh my Oh my Oh my! You are so very talented and we absolutely LOVE all the photos. They are magical and capture everyone's personalities beautifully. Thank you SO much! Mel, thank you for making our wedding day so much fun. You did an amazing job of making it so enjoyable for everyone, and the photos look absolutely stunning. Mel was our wedding photographer and we can't thank her enough! 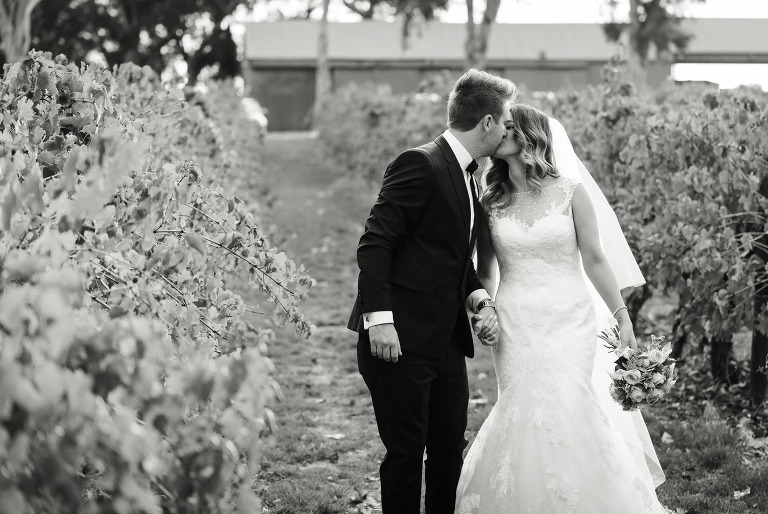 From the initial stages of booking a photographer until the very end Mel was both professional and warming and we loved having her around on our special day! Our photos, album and canvas prints are of the upmost quality.. On the day she was fantastic at rounding up my large family for the millions of family photos my mum requested!! Not only is she a fantastic photographer but she is also extremely passionate about her job, which is just what you want for your big day!